An interesting field at Brighton over 7f despite the small field and they link to some general comments about the 2yo scene. Mark Prescott has a well grooved strategy and tactics with 2yo racing and he tends to introduce batches of 2yos during the season. The earliest batch this year was made up of seven 2yos who made debuts between May 23rd to June 2nd. He doesn't go for strong debuts and the odd FTO winner he gets usually domes along with the high class ones in moderate races. He had a 40/1 debut winner last year but that was a 'mistake' in that it was with a moderate filly in a poor race who was helped by racing on the stands' rail when anything else with pretensions was wallowing around in a swamp on the far rail. Mr Prescott has an excellent understanding of the quality of his runners and the 'Market' often knows what to expect from his horses. Finding ways to profit from following his FTO or STO runners is normally very difficult but that 40/1 winner last year made that season but unexpected, probably most by Mr Prescott. The first batch of 2yo each season will include the majority of the usable 2yos and the quality and competitiveness in the later batches is more varied. Of those first seven that made their debut this year as many as five have already won - Haven't A Clue (33/1 STO and another massive rail bias surprise winner who is moderate), Cecily (STO at 5/2), Watergate (3TO after beaten as evens favourite STO in a race which was tougher than it looked on profile), Predict (3TO at odds-on after beaten at 15/8 STO by a filly close up in a Listed race this week) & Special Cuvee (3TO after being beaten at 6/4 STO. The pair that are still maidens are Night Fortune who was 4th STO when stepped up to 7f and Rapid Release who runs at Brighton over 7f. He ran unplaced on debut and then led the field most of the way here STO with an inexperienced 7lb apprentice on board. He ran as well as was expected 3TO when beaten on a quick 6f at Lingfield. He couldn't go the pace that Zebrano set that day and couldn't go with the narrow bodied filly Daddy's Gift when she stayed on in the straight. He steps up to 7f on a track he has already shown he handles and he's a solid enough, balanced type who ought to get an OR around 74-77 without being a strong open maiden type. Before getting to the main opponent let us touch briefly at the rest of the field. Ed Vaughn's Honourable Endeavour is by a stout sire and out of mare who has produced (mostly) developments types in Germany. He isn't an obvious early 7f 2yo but if you look at his picture you'll see that he's a smaller, well enough built model and already quite mature. He's lengthy through the body which would lead to the 7f+ requirement although the rest of him looks like it could do 6f. Like most of the trainer's 2yo debut runners he's was wound up and on his toes and, also like many of them, he ran a moderate debut. The being wound up goes with being ready to win FTO if they have the ability and don't boil over. None of his runners this year have had the right combinations in these areas to compete well FTO. 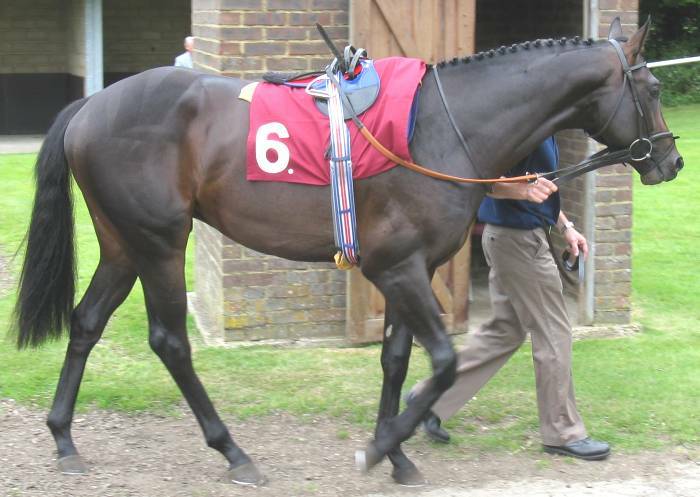 This one never got into the race at Lingfield and seemed too small overall to be usable outside nursery company. Graysland was a late debut for Bill Turner and has a mixed pedigree being out of a solid 5f juvenile winner for the stable but by a very stout sire. She showed little on debut and most unlikely to get involved here. Percys Chorismatic is a tiny trier, underpowered and out of her depth and ran ok in seller company last time and ought to be in that grade to have any chance. So, the core of the race seems to be what you think of Rapid Relase and how good you think Wilbury Star is? 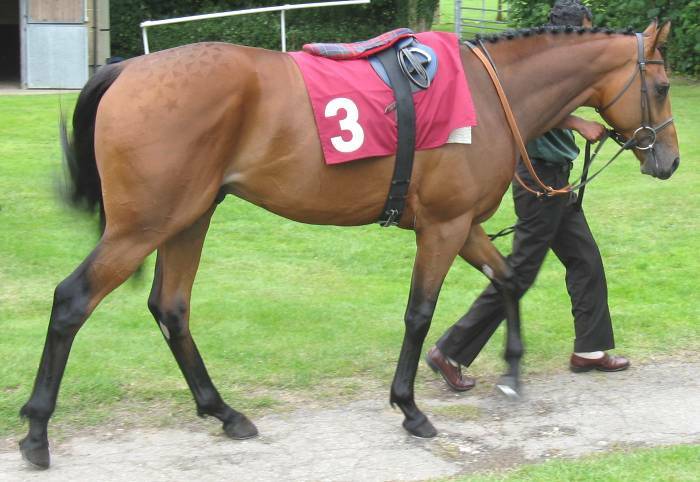 Let's go back to his debut at Folkestone to consider a few paddock review and trainer issues. That was over 7f in a Class 6 maiden and here's the Result. There was the usual stands' rail bias in attendance that day and the winner ran the rail and the second was one wide of him most of the way. Before getting to Wilbury Star and how the pair who beat him link him to Rapid Release the others in the field allow some interesting points to be made. Joint second favourite was Desire To Excel who cost a lot of money and ran what looked an encouraging place on his debut over 5f at Newmarket. That race has proved to be less strong than it looked at the time but he had two later winners behind him. The Cole representative said that he was lazy at home and in that context ran better than they were expecting. His next two runs saw him drop out as soon as the pace upped over 5f and he looked like a horse who didn't 'want it' in the preliminaries. The horses that finished in front of him included later winners so he still had some excuse and he turned up at Folkestone up to 7f in a Class 6 and despite his regressive profile you couldn't discount him. Paddock Review (Picture) showed him to be lethargic and disinterested and you could scratch him out of the possibles because you could tell he was going to pack-it-in at some point in the race. Trainer Brendan Powell hasn't managed a 2yo winner in the period 2001-7 from 19 individuals. A number have shown promise but that never gets built on and they often end up with the form regressing, or bouncing around the board without any pattern. 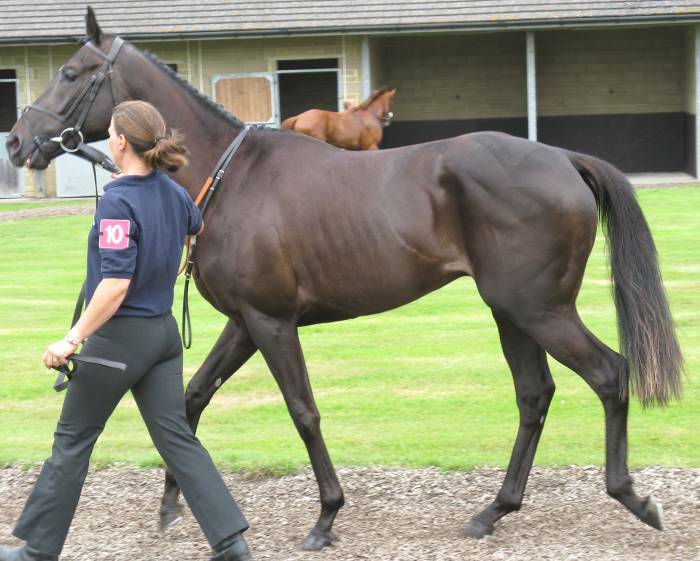 This year he has run three and both Lucky Punt & Indian Fiesta (newcomer in the Folkestone race) look usable at a low level but didn't look fit or knowing enough to look after themselves FTO. 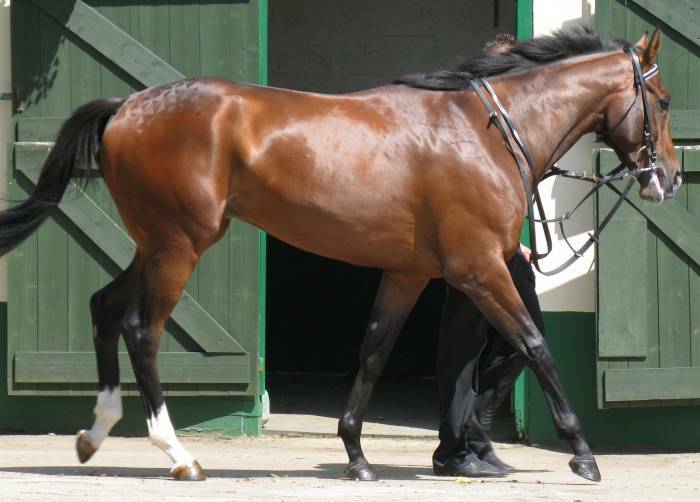 Indian Fiesta (Picture) was similar here and ran appallingly. A trainer to avoid with 2yos and you wonder what Linda Stubbs would have made of Lucky Punt & Indian Fiesta by this stage of the season. A seller win out of one of them at least and perhaps a better win. Ok, so having a go at a trainer who is an 'NH' stable and has only a few 2yos isn't that important. But, this race was another example of how John Best's handling of 2yos is, to put it politely, less than sure and obvious. When a trainer had the winner of the Windsor Castle with the third and 8th also in the race along with the 5th in the Norfolk Stakes with another 2yo then surely he's a 'top trainer'. Well, there's a bit too much of the Clive Brittain trying horses at too high a class and not developing their careers in a smooth way. His winner of the Windsor Castle was at 100/1 and was a maiden after two previous runs and a STO effort which didn't look like a progression. The 8th was running in the race after messing up the break on debut and getting adrift. Now he's a maiden who'll get OR85+ becaue of his Ascot effort and how much do you really trust him to convert Kingsgate Storm into a winner next time? 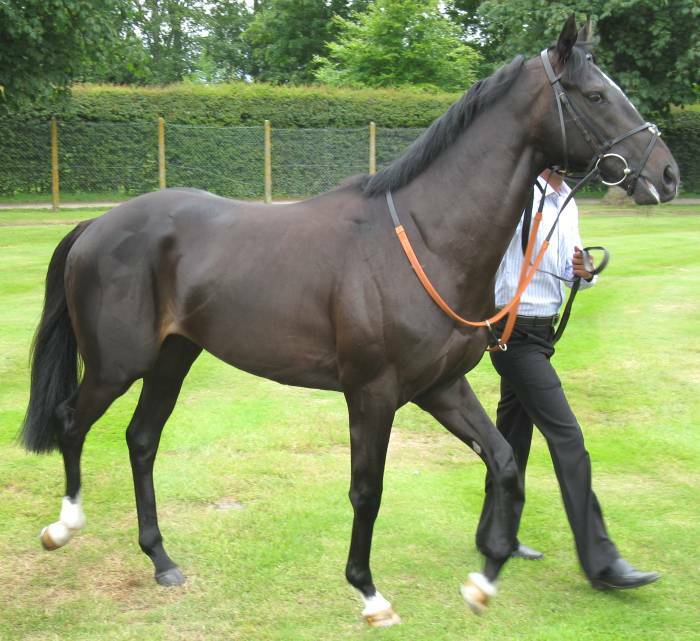 The 5th in the Norfolk Stakes (Elegant Cad) is a good, bigger, physical type and ought to be one to follow. But after a 4th on debut in conditions race he's another maiden with hints of Group/Listed form who is going to get a high OR and hasn't actually made the first three yet. This sort of overtrying of horses isn't new. Go back to 2005 and there's the bigger Bertie Southstreet running in a Windsor Conditions race & Sandown Listed race as a maiden and finally breaking his maiden 4TO at Carlisle. He finally won another race as a 5yo recently with his OR below 70. Go back to last year and Liberty Belle made her debut in a Listed race, won a maiden before more unplaced high class runs. She turned up at Folkestone this year having not win since off OR67 and you looked at her and wondered what she was doing there off that low rating. Physically she was better than that (Powerball style) and she managed to win along with the bias aid. Where was the Stoute type 'upward curve' with racing? 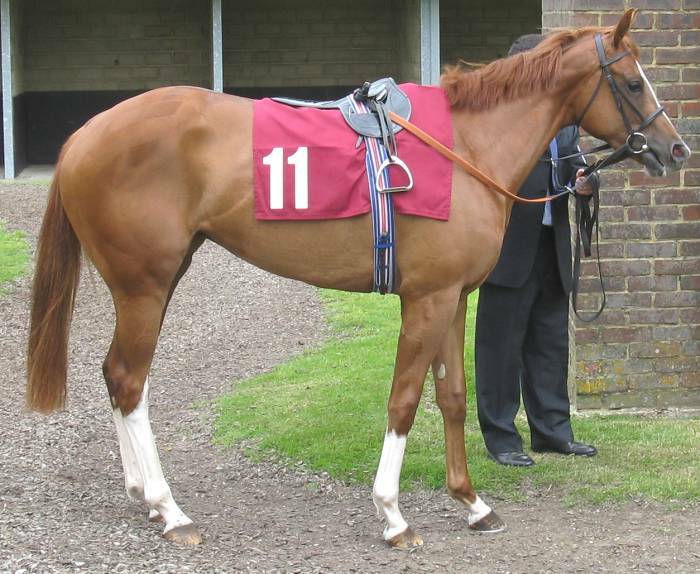 Meydan Dubai ran in the Chesham Stakes as a maiden and is still winless at 3yo and struggling off ORs in the 80s. 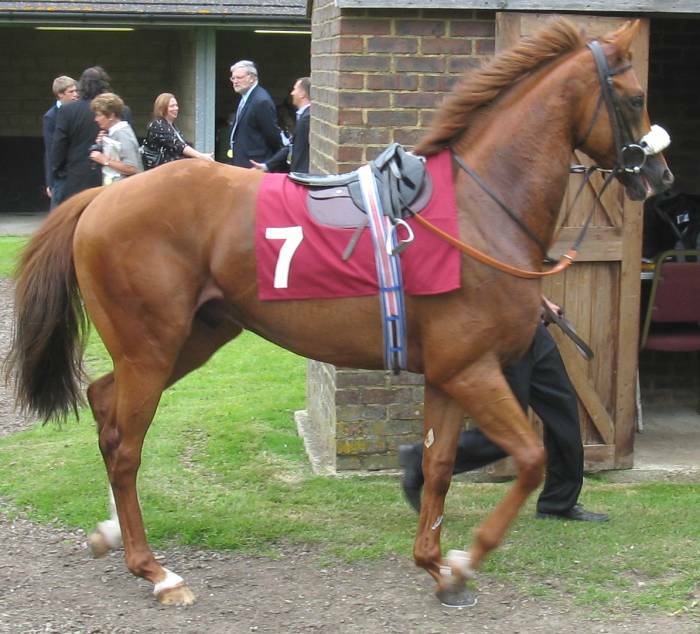 Ruff Diamond (another good type) won STO then was into high class races and is currently looking a shadow of the horse who beat Njioom Dubai at Folkestone at 2yo and getting thumped off OR70s. You could add in the unpredictable way Relative Order and Howdigo (who keeps on looking terrific in the preliminaries as 3yo but not running well as a 3yo) went through the season. 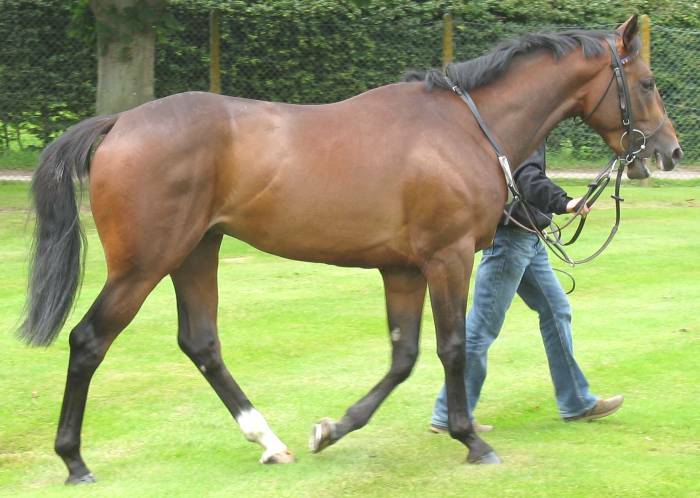 He ran two on debut in a reasonable race at Lingfield behind Rapid Release & Zebrano. Temperance Hall (Picture) & Sapphire Prince (Picture) both looked solid types with the latter looking the more immediate type and Temperence Hall more of a 10f galloper. Despite that Temperence Hall finished 4th at Lingfield at 12/1 with Sapphire Prince 5th at 33/1. What happens to them next time? Sapphire Prince goes to Great Leighs and turns over Mark Prescott's Special Cuvee at 14/1 with the trainer saying he expected a solid run. Temperence Hall runs at Folkestone and, to use the old phrase, never goes a yard. Out the back with the garbage after a furlong and the jockey never asked him to do anything. Very, very difficult to model what the trainer is doing and the curve of progression with his 2yos. 100/1 turn ups in high class races may be good headlines but they suggest people don't know what to expect from your horses from one run to the next. Enough, you'll gather B2yoR finds trying to understand his approach testing. Mick Channon ran three little 'uns in the race and they hung around together like new kids at school and you knew they weren't any good. The best finish of the three was Blusher (Picture, aah, does your mother know you're out..) who was 7 lengths behind the third (Wilbury Star) and won the claimer at Beverley yesterday under a low weight. Ed Vaughn, as mentioned above, ran the newcomer Starlight Wish who had the positive of having a bit more size in the group. But as the - Picture - shows he was another trainer debut runner who had 'lost it'. Prancing, wound up, sweating and not focussed on what he was there for. Ran badly but is physically better than he showed. 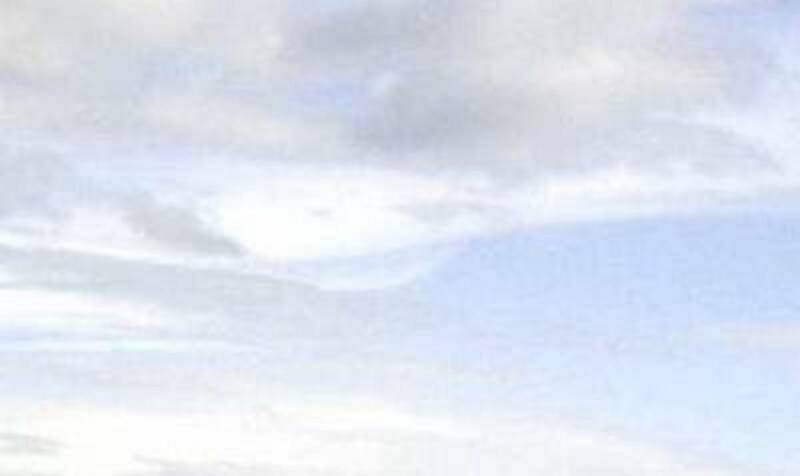 Which brings us to Wilbury Star (Picture). In a smaller field other than Temperance Hall (probably need further than 7f and don't trust the trainer) & Starlight Wish (wired to the moon) he looked about the best type. At 12/1 he might be some value but the problem is that he competes with Starlight Wish for the 'Madder than Grandera' award. When he's not being colty and calling he's up on his hindlegs shadow boxing with his handler (who remained admirably calm and hanging onto the lead rein for most of the time although he did briefly get loose). You could measure the time he spent up on two legs in minutes. So, a positive for type but you have to pass him by as too immature for today. Since he finished a close third and Starlight Wish washed out what made the difference? Well, Wilbury Star never 'lost it' and always knew what he was doing. He was responding to the handler and listening to instructions but messing about like a wilful teenager. He also comes from the Hannon yard who turn out more relaxed 2yos generally so never never dropped into the unseeing 'gone inside' attitude of Starlight Wish. 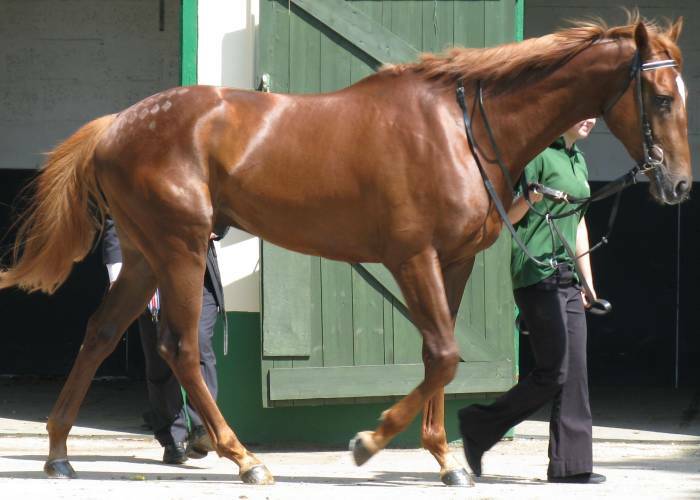 This meant that on the day Rio Royale (Picture) & Zebrano (Picture) came out top on profile despite being smaller, neat, ready 2yos without longer term prospects and probably not real OR70+ types. Rio Royale was in excellent condition and you would think this was his day. Zebrano is slightly less powerful and came out lower in power terms. As an aside he's another plus at a lower level for sire Storming Home who is developing an ok record for getting competitive types at their level. In the race Rio Royale got the stands' rail and set a solid pace which got rid of the lesser types, the bumblers and the unknowing and Zebrano (faded over 6f last time) held up behind him. They had a good battle with Rio Royale just lasting home. 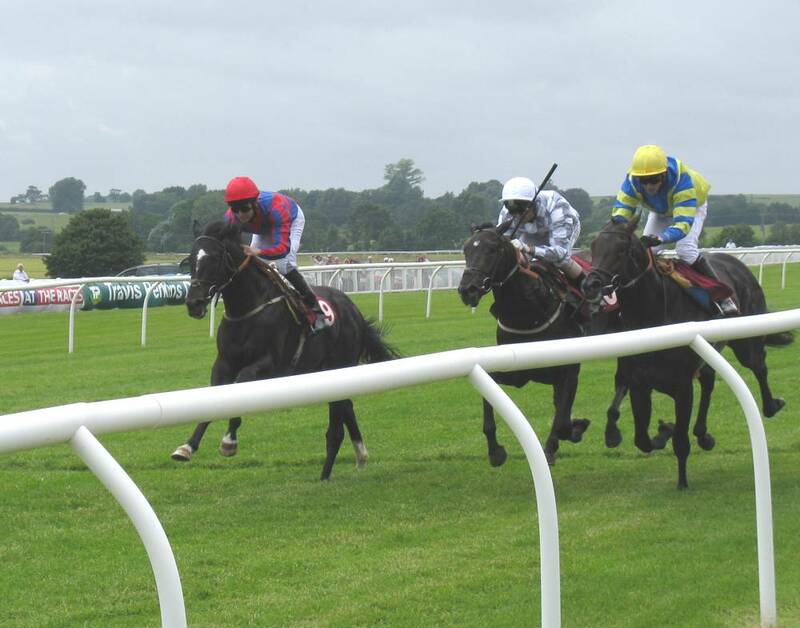 But, Wilbury Star, despite his antics prior to the run and visible greenness later in the race made good ground in the final furlong to challenge that pair and against the rail bias (Picture). The feeling had to be that if he could do that despite the negatives on the day he should really improve a lot STO. Which is the long way of saying Wilbury Star has more scope to progress than Rapid Release and should win today if he handles the track. Rio Royale was below his best when Rapid Release beat him at Brighton and had improved greatly in condition when he, just, beat an underdone Wilbury Star. The Zebrano that the Hannon horse nearly beat wasn't the fading version that Rapid Release go past at Lingfield either.